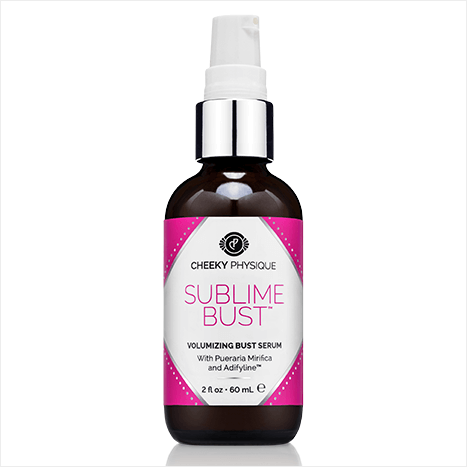 Treat yourself (and “your girls”) to Sublime BustTM and get ready to reveal your most seductive silhouette. 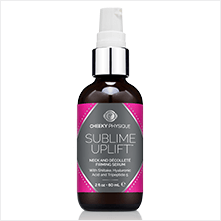 This innovative serum combines two powerful bust-beautifying ingredients to accentuate the look of your natural curves. Pueraria mirifica, a natural herbal extract, and AdifylineTM, a clinically tested “plumping” peptide, partner up to restore youthful curves, giving the look of volume and firmness to the breasts. 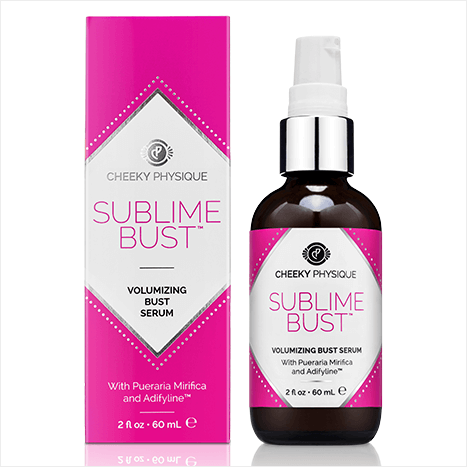 A phytoestrogen-rich plant extract traditionally used to firm and accentuate the appearance of the bust. Accentuates your natural bust appearance. *Assessment of 22 women (50-60 years old) after 14 days. Clinical data provided by Lipotec Group. **Assessment of 22 women (25-40 years old) after 56 days. Clinical data provided by Lipotec Group. 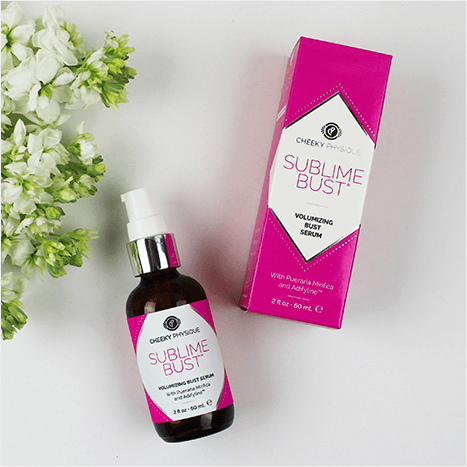 Sublime bust made my cleavage look sexier and I definitely feel much firmer! Totally recommend for girls who need a little extra volume! Great product. I have been using it for several months and have seen very good results. My breasts look fuller.